Now is an especially exciting time for the indie market with the first wave of successful Kickstarter games finally being released upon the masses. Broken Age and The Banner Saga have both been met with a warm welcome, and like most, I am eagerly awaiting my first indie game that I helped get off the ground. 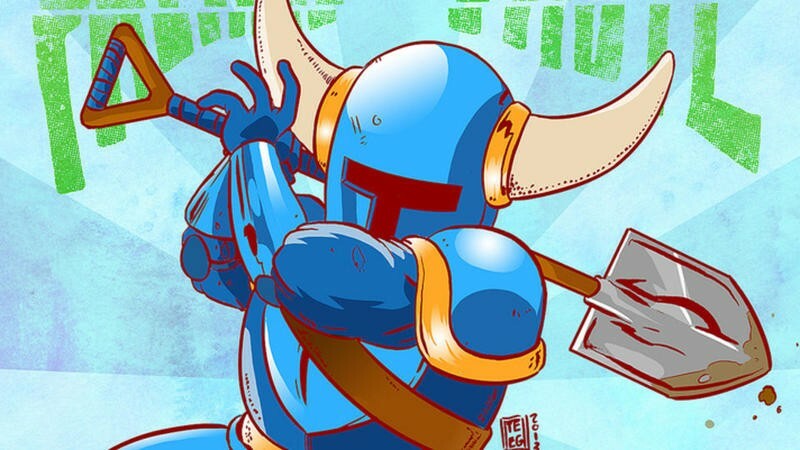 From the looks of things, Shovel Knight will be the first one out of the gate. Yacht Club Games originally had the release date set for this winter, but development has apparently carried it into the spring. The indie squad now believes that their 8-bit NES throwback will be released at the tail end of Q1 in 2014 on March 31. Delays are never fun, but Yacht Club at least has released a new trailer to try and hold you over. Hard to say what is more exciting really, the epic music, the retro graphics, or the fast action. Regardless of what delivers most, Shovel Knight is bound to be worth the wait, and Yacht Club Games will be delivering one of the biggest indie games of the year. Shovel Knight will be released on March 31 for the Wii U, Nintendo 3DS, and PC through Steam. Happy digging!